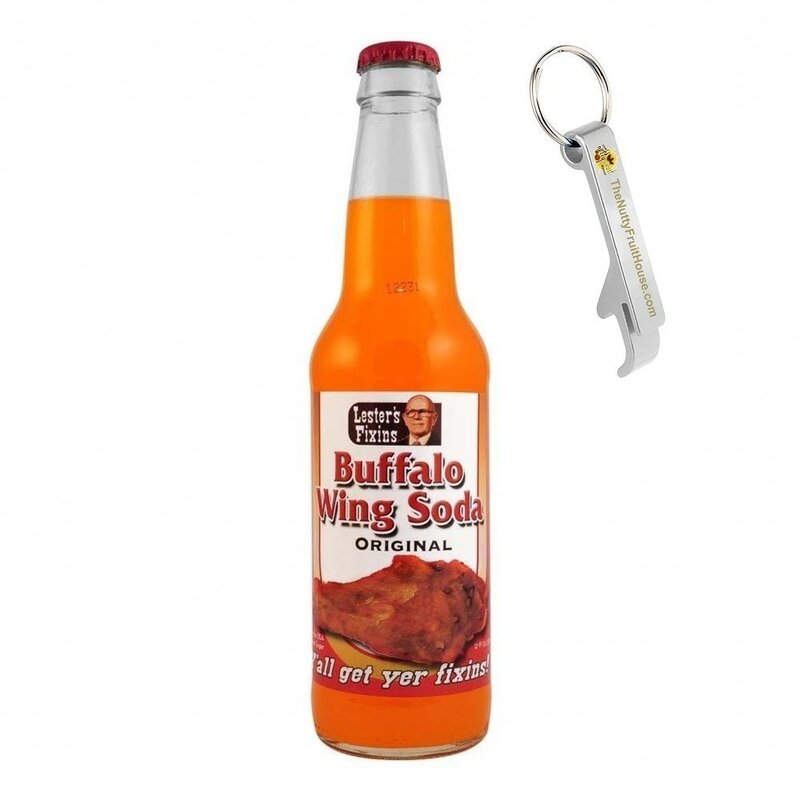 When you look at the this orange beverage you may find it hard not to turn tail and run, especially when you read the name Lester’s Fixins Buffalo Wing Soda, but we implore you to stick around. This beverage has an undeniable spice almost like ginger and the unique taste is at least interesting. Without beating around the bush this tastes like liquid Buffalo wings and you should at least give it a try.